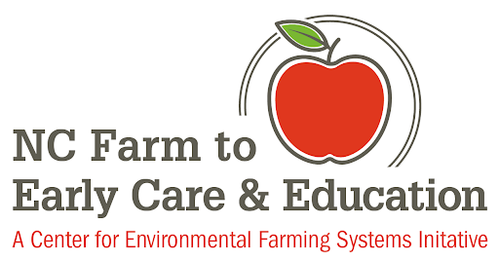 Farm to Early Care and Education enhances the health and education of young children by developing systems and experiential learning that connect children and their families with local food and farms. Our spaces encourage collaboration, communication, and explorations. 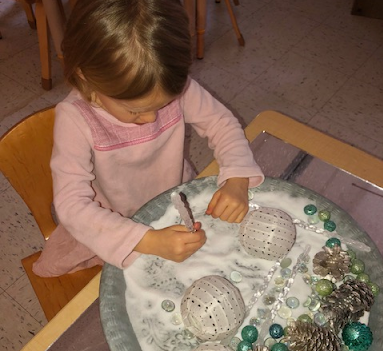 Children show their learning and express their thoughts and ideas in many different ways. 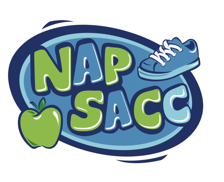 Explore how NAPSACC helps us to improve practices, policies and environments to meet our best practices in Child Nutrition, Breastfeeding & Infant Feeding, Farm to ECE, Oral Health, Physical Activity, Outdoor Play & Learning, Screen Time. 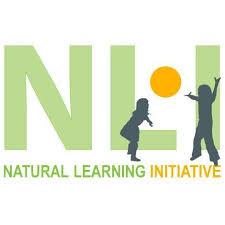 Shape NC promotes healthy eating and active learning through play for children from birth to age 5 by assisting communities across the state in healthy endeavors. The initiative uses a comprehensive and integrated approach to improve early childhood practices to inspire a lifetime of healthy behaviors. 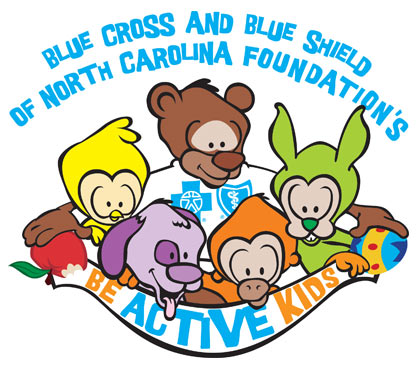 Be Active Kids is committed to improving physical activity and nutrition practices in NC child care centers, schools and homes.